Thu., June 29, 2017, 9:04 a.m.
LINCOLN, Neb. – A wheat virus outbreak has reached epidemic levels and has been damaging fields and yields in the southern Nebraska Panhandle, authorities said. The Nebraska Wheat Association earlier this month reported that as many as 85 percent of southern Panhandle fields have been affected by the wheat streak mosaic virus, particularly in Deuel and Garden counties. 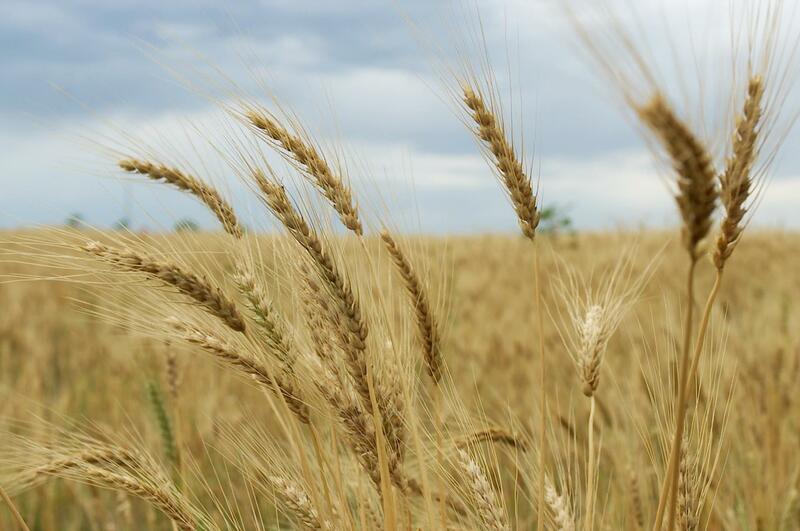 The hard-red winter wheat popular in Nebraska is planted in the fall and harvested in the summer. But many southern Panhandle farmers gave up on their fields before the ongoing harvest and filed crop insurance claims. The virus also has been found elsewhere in Nebraska, spread by wheat curl mites. The mite infestations also rise after hailstorms that knock wheat grains to the ground, allowing new wheat plants to grow. The mites move from the old plants to the new, allowing the mites to continue reproducing and infecting the next crop. Hailstorms were widespread – as usual – in southern and western Nebraska last year, National Weather Service records say. Published: June 29, 2017, 9:04 a.m.